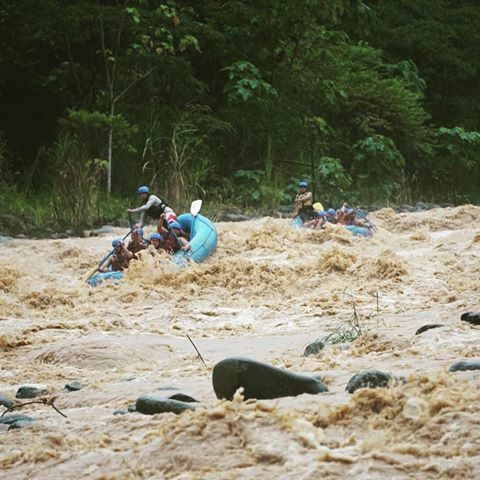 Naranjo river rafting trip packs all its punches in a 7 mile ride that keeps your adrenaline level high for several hours. 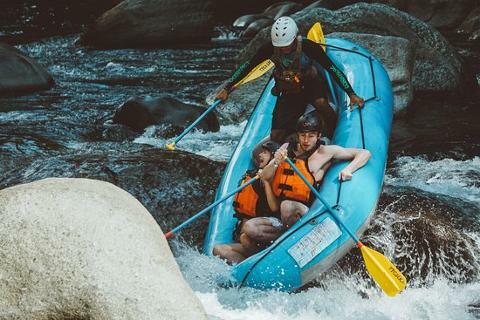 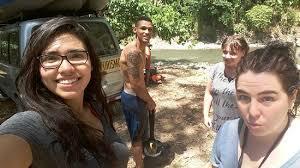 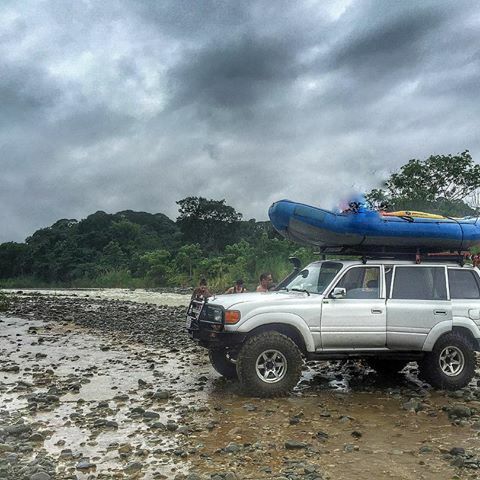 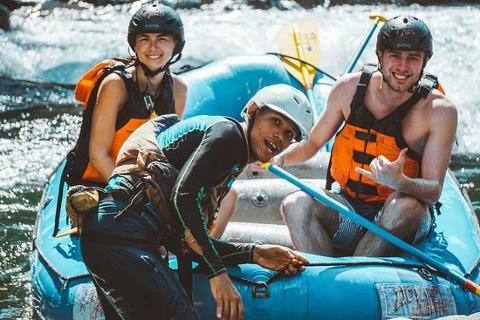 Water levels can rise rapidly on this Costa Rican treasure of a river, especially during the wet season (May-October), which definitely brings the difficulty level up for anyone looking for a real rafting experience and also for experienced rafters. 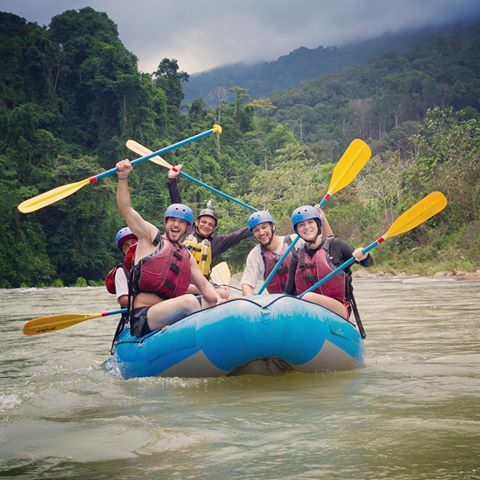 After an adrenaline-kicking trip, enjoy local snacks and refreshments before heading back to reality, well, back to Manuel Antonio anyway.